only the purest oils & extracts. only the best in natural ingredients. 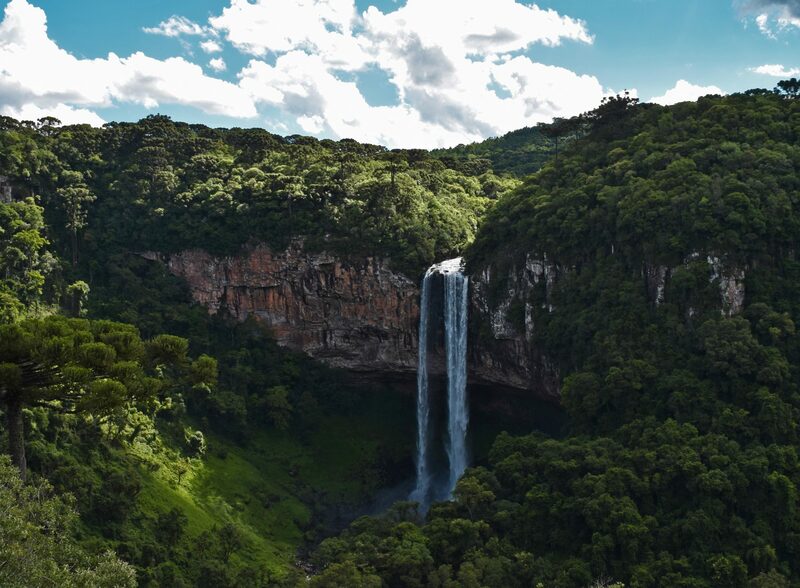 Our speciality is cold-pressed oils and butters from the Amazon rainforest. These are natural extracts long-prized in Brazil for their beneficial and healing properties. We supply Acai oil, which has a higher amount of skin-protecting anti-oxidants than any other natural source in the world. We are committed to high quality products & service and take care to make sure your professionally packaged materials arrive as quickly as possible . You will find a wide selection of chemical-free materials for soapmaking, natural cosmetics, personal care, fragrance, and luxury spa and bath products. Thank you for taking the time to learn about our unique ingredients. We look forward to your questions and feedback. Please contact us with your bulk inquiry. Sign-up & join our mailing list today for the latest updates and discounts!